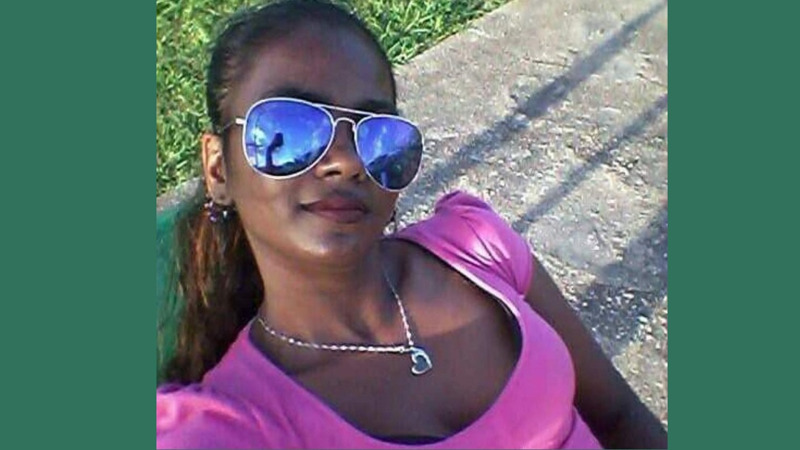 A recent study of over one thousand women across Trinidad and Tobago has shown that one in every three women has suffered from violence at the hands of their partner. 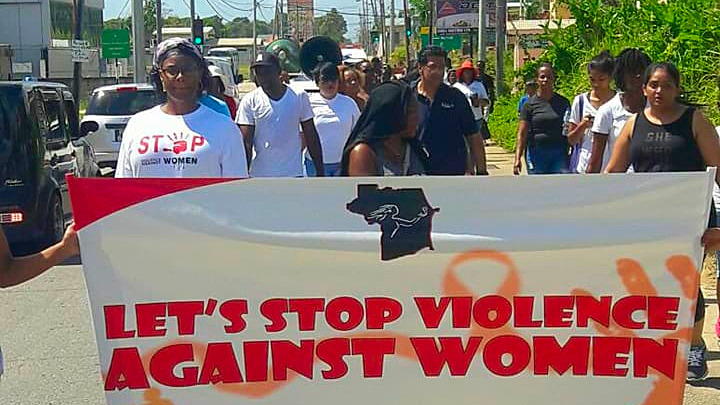 The 2017 Trinidad and Tobago Women's Health Survey, the first of its kind in the country, analysed the prevalence of Intimate Partner Violence (IPV) in a survey involving 1,079 women from across Trinidad and Tobago. 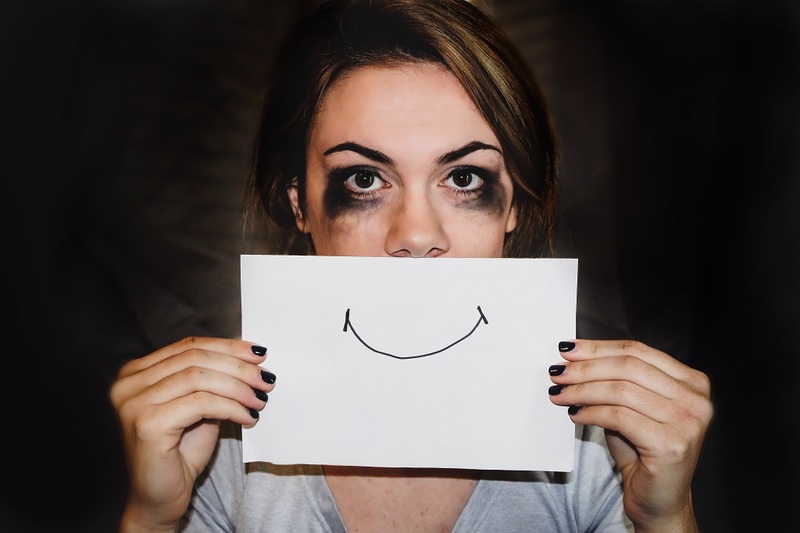 The study, which was carried out by QURE Limited for the Inter-American Development Bank (IDB) looked at incidents of sexual, physical and emotional abuse and their effects on women, including their health and their ability to work. The most common acts of IPV, as per the study, involve being slapped or having something thrown at them, being pushed or shoved, and being hit with a fist or other object. Minister of State in the Office of the Prime Minister in charge of Gender and Child Affairs, Ayanna Webster-Roy said these statistics are way too high. "The data from this study, previous studies and the data emerging from the Domestic Violence Registry has uncovered certain shared commonalities....They all found that our country experiences a high level of gender-based violence and we cannot continue in this vein." 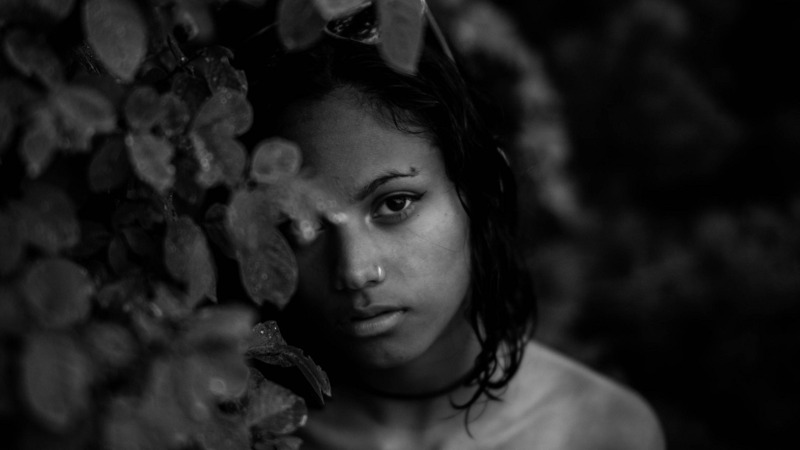 "Near one-third of our women have experienced Intimate Partner Violence in their lifetime. This is way too high for a country of 1.4 million people, as this translates into approximately 130,000 women in our population having experienced some form of violence." "As a woman and as a mother of two girls, this gives me a very heavy heart," Webster-Roy said. Webster-Roy said a voluntary steering committee is now reviewing a National Policy on Gender and Development which was laid before Parliament. She said prevailing cultural beliefs supported by religion and the media have reinforced these toxic behaviours. "What makes this more troubling is the fact that these studies share the view that our cultural beliefs act as a major supporting mechanism for a violent attitude towards women and children." “These beliefs contribute to women's' vulnerability in situations of familiar and intimate partner violence and were often the source of motivation for men and boys' violent behaviour towards women," she said. The study found that the prevalence of IPV over a woman’s lifetime was much higher among women with very controlling partners. - 56 percent of women with controlling partners experienced physical violence. QURE researcher Cecile Pemberton said the study confirmed that IPV has profound effects on not just the mental and physical health of women, but that of their children as well. 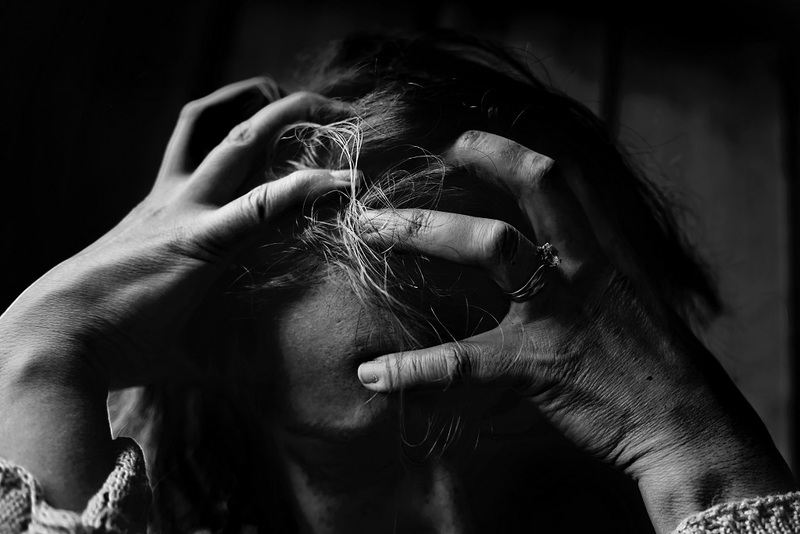 27 percent of women who experienced physical or sexual partner violence said they had thoughts of suicide as well as increased alcohol and drug usage. The study showed that women who experience IPV are also at greater risk for unwanted pregnancies as they are sometimes prevented from accessing birth control, as well as sexually transmitted infections such as HIV. Over one-third (31 percent) of IPV survivors said they suffered injuries as a result of the violence inflicted on them, and one-fifth (21 percent) of women had to seek medical help for these injuries. Additionally, over seven percent of women said they experienced physical violence during pregnancy, and over 90 percent of these incidents involved the father of the unborn child. However, almost one-third of IPV survivors (21.8 percent) thought that violence between a husband and wife is a private matter. The study also found that children of women who experienced IPV had higher incidents of mental and learning problems, including exhibiting more aggressive behaviour, lower grades at school, and other behavioural issues. Representative for the UN Women Multi-Country Office – Caribbean, Alison McLean, said the situation is a public health problem. “It’s a public health problem. Violence costs the health system, it costs in days lost from work, violence costs in terms of the amount of money going to National Security. Across the region, domestic violence, IPV, gender-based violence is an issue,” she said. ‘Go’, women told, but go where? 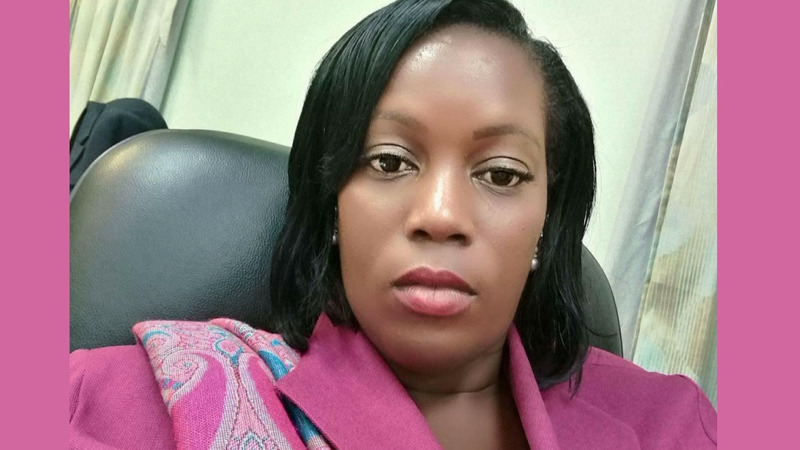 Chairman of the Equal Opportunity Commission, Lynette Seebaran-Suite, said it is clear that while there are avenues for assisting IPV victims, there are areas where the state falls short. She said in order for women to successfully leave these situations they must be given homes of their own and the means to earn a living. “Coming from this, one can see that the principle needs of women are financial assistance, job training and placement, and most of all, housing. I hope that I am correct in my interpretation that these were some of the conclusions, but in order to help these women leave, they need housing,” she said. McLean agreed that the issue is a life-cycle problem and needs a life-cycle approach, involving prevention work and a cohesive strategy over the long term.